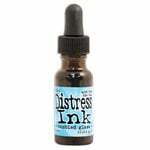 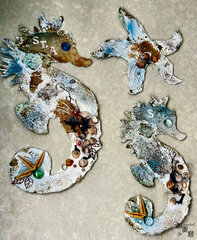 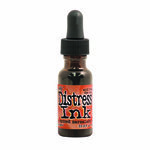 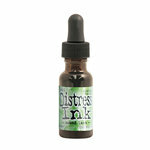 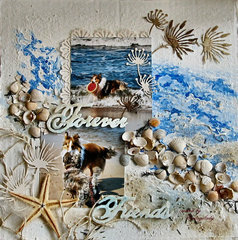 Tim Holtz Distress Inks and Reinkers are acid-free, non-toxic, fade resistant, water-based dye inks. 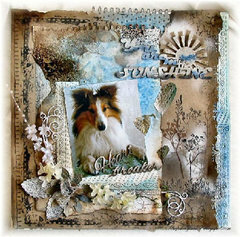 Theyre perfect for the new vintage, stained, aged effect crafters are creating in their altered books, scrapbook pages, cards and paper craft projects. 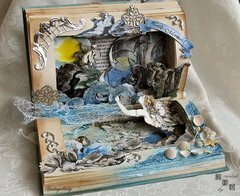 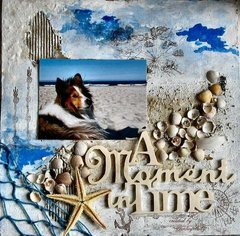 Tim selected the colors and helped develop these inks to produce a realistic, weathered look on paper, photos and decorative fibers. 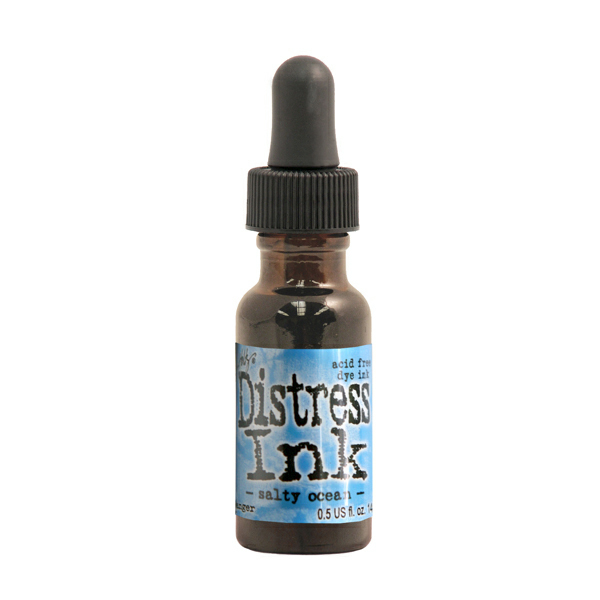 Does a great job refreshing a well used distress ink pad.